Corinthians approach this game with no new injury issues. Balbuena is the only regular starter sidelined, which represents a defensive setback despite Pedro Henrique’s current good form. The youngster started in their last two fixtures, where they kept two clean sheets. They had a week to prepare for this game and are expected to name an unchanged lineup. Corinthians are in great spirits for this game after two consecutive home wins, achieved on the back of convincing performances, especially from a defensive perspective. The win is their main goal for the derby but a draw wouldn’t be seen as a major disappointment given their great season start. They will deploy a balanced approach but might take some risks if the scores are level late on. Santos have a new injury issue for this game as Zeca was ruled out. This represents a major defensive setback as they don’t have a direct replacement with Copete expected to start as an adapted left-back. Their best player – Lucas Lima – is still sidelined which is another massive setback, Hernandez is expected to replace him despite his unconvincing performance last weekend. Santos are in an average mood after two unconvincing league performances, the last one leading to a disappointing home defeat. A draw would be seen as a positive result but a defeat would have a massive negative impact due to the rivalry between the teams. Accordingly, they are not expected to take significant risks throughout the game unless they find themselves in a trailing position. Corinthians are in great spirits approaching this game after another convincing performance last weekend. They registered their second consecutive away win with another clean sheet. 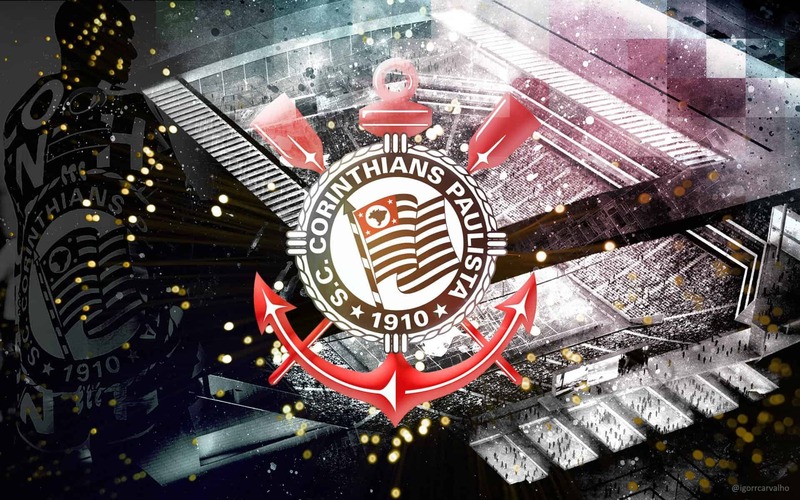 Their defensive stability have been widely praised by media and fans, who are starting to believe Corinthians can mount a credible title challenge. I recommend a bet on Corinthians.